We are settling in at our new office, located at 484 Harleysville Pike, Harleysville, PA 19438. We are awaiting final signage and landscaping. In the meantime, please use the photo in this blog and the directions below to help you travel to our new location. Please note: the main entrance is on the side of the building; not the street-facing entrance. Continue on Route 113 South, passing the Harleysville Post Office on your right. 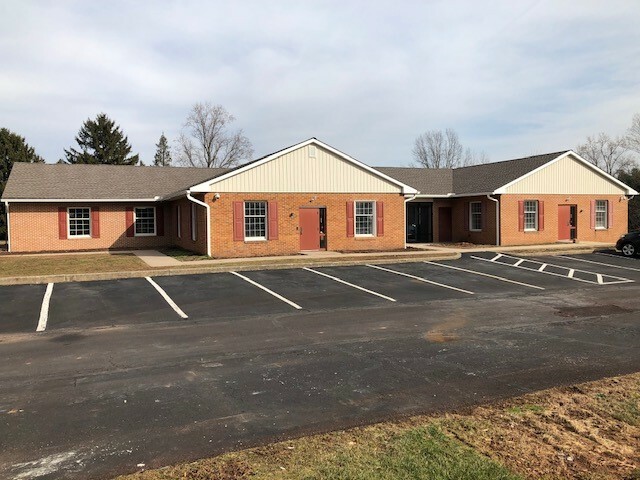 Follow Route 113 around the bend and our new office will be on your left. Follow Route 113 North; shortly after passing Cheswyck Drive on your right, our building will be on the right. We look forward to your first visit to our new space, with all four of our business units — CPA, Payroll, Technologies, and Wealth Management — waiting to serve you.